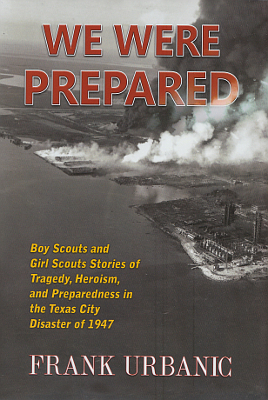 Description: Never before told stories of bravery and heroism that the Boy Scouts and Girl Scouts demonstrated during and after the devastating explosion at Texas City in 1947. 188 pages. Viewed: 1,860 times since July 17, 2015.